Ola Giertz is a trained furniture designer and graduated from Carl Malmsten Furniture Studies in 2010. He subsequently opened a studio in southern Helsingborg and now focuses mainly on furniture and product design. His work has been displayed in many places around the world, from the Parisian design scene to the Nordic Museum in Stockholm. His assignments are varied, and he currently works together with several companies who see design as a tool for success. 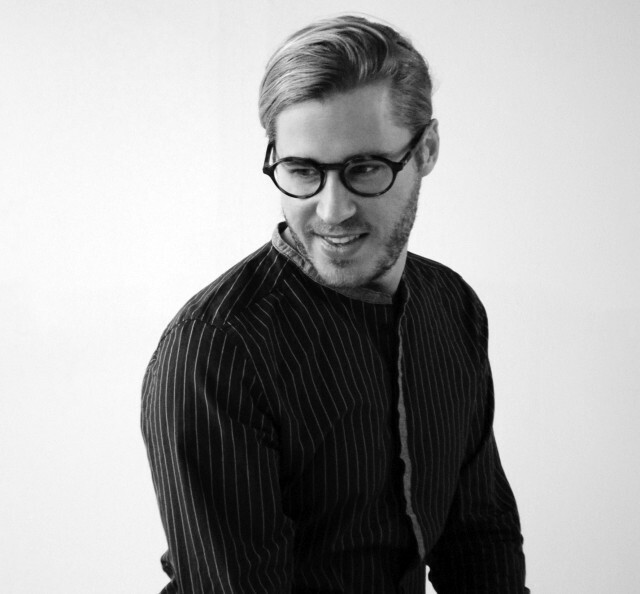 Apart from Materia, his partners include Götessons, EssemDesign, Lappset, DesignIdeas LTD, Woodpoint and Oriva.